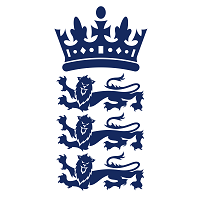 Trent Bridge, Nottingham is England’s Cricket ground used for County Cricket, Tests and ODIs which is located in West Bridgford, Nottinghamshire, England, this ground has been named after River Trent as it is just across the River Trent. 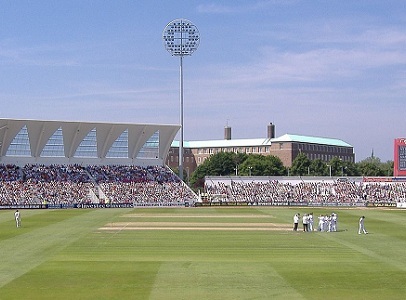 Nottinghamshire County Cricket Club headquarter is also situated in Trent Bridge. 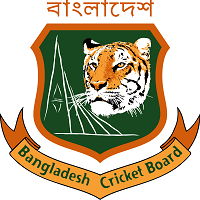 This ground has been hosting almost all formats of the cricket and also have the privilege to host two T20 Cups finals. Back in 2009, this ground was used for Semi-Final for the ICC World T20 between Pakistan and South Africa. This ground has been named after Trent and is also close to City Ground, the Football Stadia of Notts County and Meadow Lane and Nottingham Forest respectively. 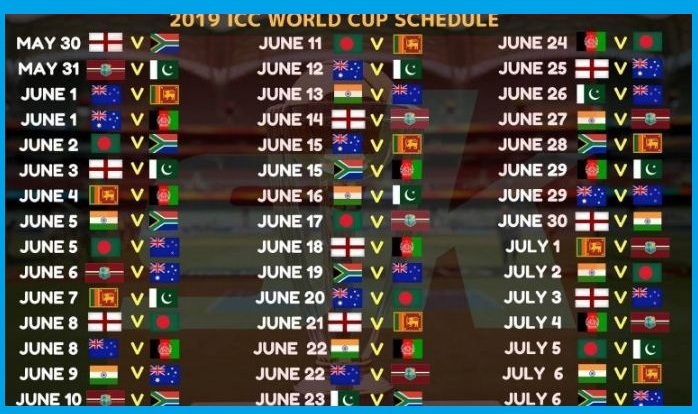 Five matches in ICC World Cup 2019 will be played here on this ground.